The aero-political scene remains active and a bit frustrating but AMA remains an active participant in important model aviation issues. 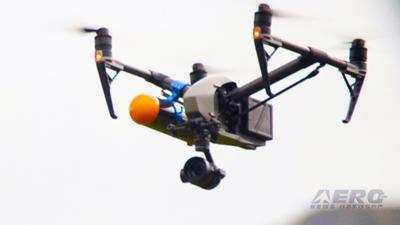 AMA tells us that, “The AMA Government Affairs team has been working persistently with lawmakers this year to ensure our hobby is protected in FAA reauthorization legislation. 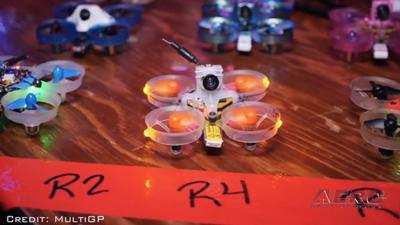 The Senate’s August recess gave our team a few days to adjust our strategy towards preserving Section 336 and to address some state and local concerns.” The largest professional drone racing league in the world hosted the biggest drone sports gathering in history last week. The 2nd annual MultiGP International Open took place Aug. 8-12 at the Academy of Model Aeronautics headquarters in Muncie, Indiana, USA. The week long event attracted the best pilots from all over the world including the U.S., Canada, Latin and South America, Europe, Korea, China, New Zealand & Australia. 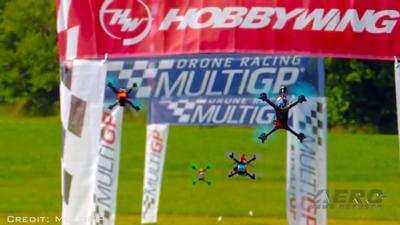 “Drone racing is the newest brother of E-Sports, it is the sport of the future”, says Chris Thomas, CEO and Founder of the MultiGP Drone Racing League. 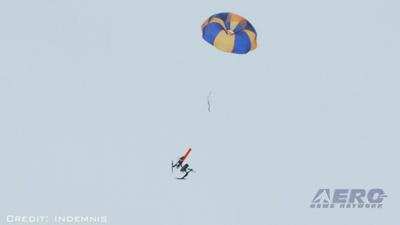 A crowdfunding campaign has been launched for the development of a drone parachute system that its designer hopes will lead to approval of flights over people. 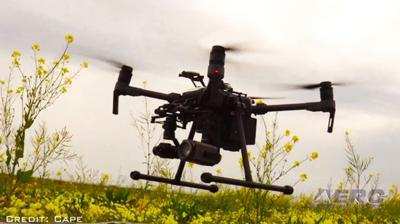 Indemnis has already exceeded its stated fundraising goal and is developing "complete solution (hardware + services) for businesses to fly commercial-sized drones over populated areas." The system has been developed in response to public concerns over injury, adding the necessary measure of “just in case” safety. All this -- and MORE in today's episode of the AMA Drone Report!! !